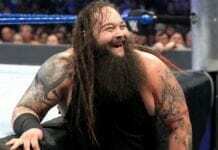 Home NEWS Why Drew McIntyre disappeared from SmackDown Main Event? 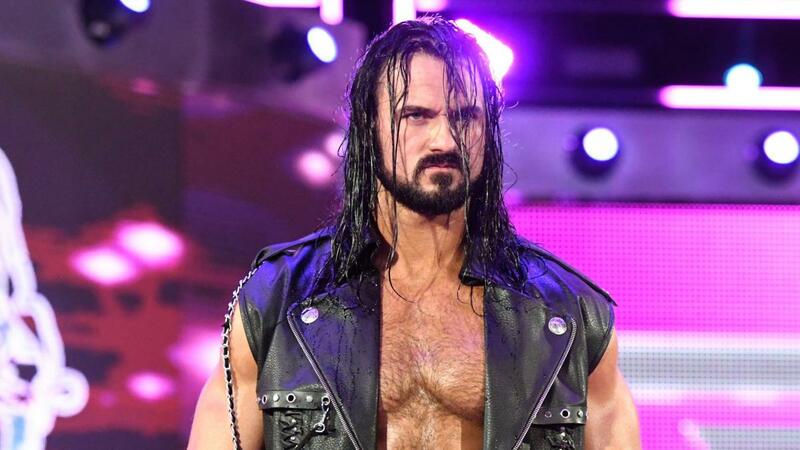 Why Drew McIntyre disappeared from SmackDown Main Event? In the main event match at SmackDown this week, the New Day were able to beat the Bar and Drew McIntyre. But the peculiar thing was that once SmackDown came back from the commercial break in between the match, Drew McIntyre was nowhere to be seen. No possible injury or any other explanation was provided for his disappearance on the commentary also. Now, some reporters and fans have been saying that during the commercial break, McIntyre exited the ringside from the timekeeper’s area into the crowd and went backstage from behind the cameras. According to Dave Meltzer, the idea behind this angle was that officials felt like they needed to protect McIntyre after his loss to Roman Reigns at WrestleMania as they want to make him the top guy in the company. And when fans would watch the finish on TV, they would see Sheamus and Cesaro losing the match and totally forget that McIntyre was even in the match. Well, it might not have worked like that. It would never have worked. And as far out opinion is concerned, McIntyre should never have lost to Reigns at WrestleMania if they wanted to make him a top guy. And then, if they did not want him to lose, they should not have sent him to SmackDown in the first place.